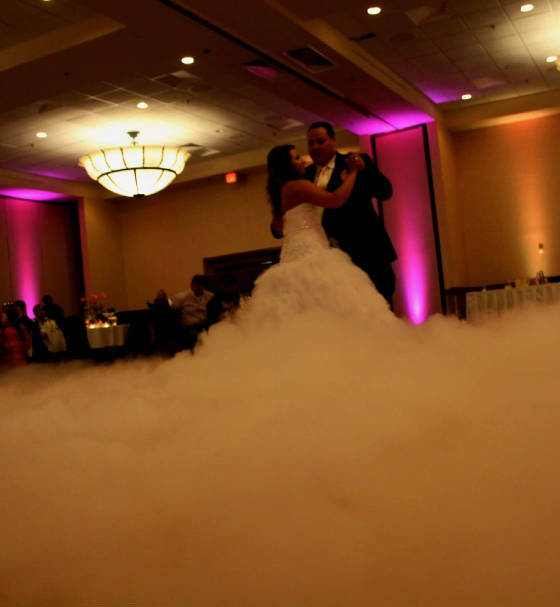 Enjoy Dancing in the Clouds for your DREAM First Dance! This beautiful effect will start the dancing at your wedding in an elegent way! Taken at the Riverside Hotel - Boise, ID.